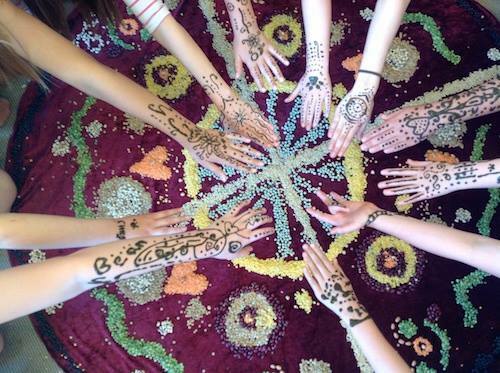 On the Celebration Day for Girls, there is lively discussion, fun activities, women’s stories and gentle celebration of the magical threshold of puberty and menarche. Menarche signifies the beginning of a girl’s fertile years and the menstrual cycle is an intrinsic part of nearly half of her life. For many girls this is a time of embarrassment, anxiety and mixed messages about what it means to be a girl in a maturing female body. Extensive research has shown that young girls who approach menarche well prepared—with a positive introduction and emotional support—experience higher self-esteem, fewer negative cycle related symptoms, favourable overall menstrual perception and easier subsequent births. Our experience shows that girls who experience menarche well prepared, with a positive introduction and emotional support, approach their first period with curiosity and excitement and an openness that allows them to seek out the information and help they need. A Celebration Day for Girls was lovingly crafted by Jane Bennett over 15 years into the beautiful creation it is today. She continues to train facilitators all around the world to spread this work as far and wide as possible. 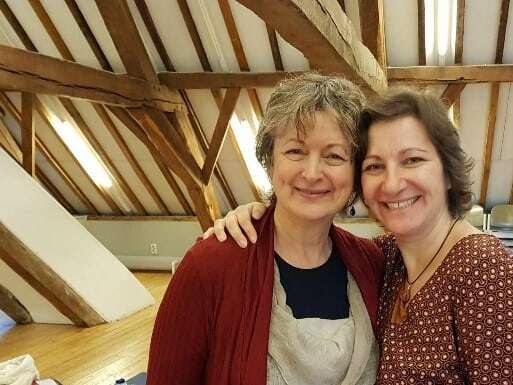 Mirella is a trained facilitator of this work, accredited by Jane. Much of the role of provider of information, wisdom and guidance falls, naturally and rewardingly, to mothers and female carers. For this reason we meet on our own (mothers and facilitator) for a two-hour session before the Celebration Day. This is an important preparation for the Day and allows time for adult conversation and storytelling. During this session mothers commonly receive ideas and support for their unfolding mother-daughter relationship as they journey the adolescent years together. Many women also discover rich and intriguing doorways into a new experience of their own cyclic journey. Mothers and daughters are reporting that their relationship is enriched and enlivened as the doors of communication in this key area of female experience and development are opened wide. I have a great love for informing and empowering girls and women in their womanhood. It is time to be proud of our feminine qualities and to embrace them. The menstrual cycle has a bad reputation, while it can be a source of inspiration and strength. 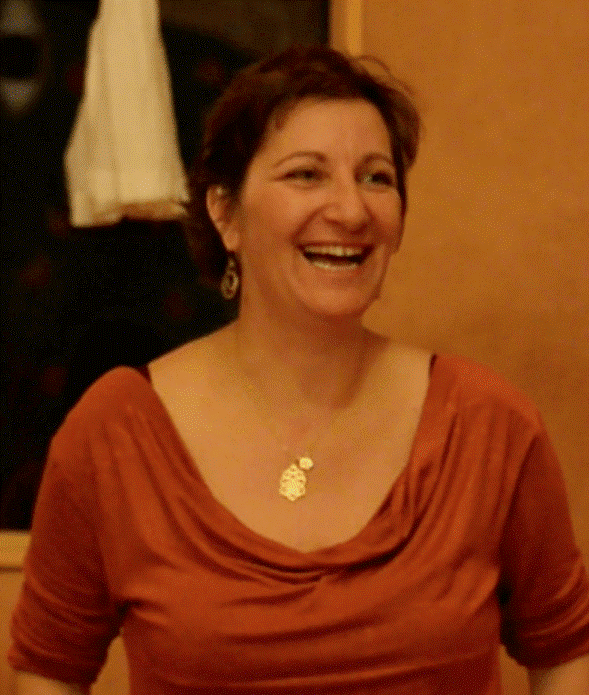 With fun, humor and enthusiasm I give different workshops for women and girls. I am trained by Alexandra Pope and Sjanie Hugo Wurlitzer of the Redschool England and Jane Bennett from Australia. This workshop can be held in English as well, if you have a group of 7-15 mother-daughter couples together. I can come to school, place, home. 16th February 2019 in Culemborg. More details on venue later.